Elizabeth A. “Betsy” Whitaker, age 79, of Bellefontaine, Ohio passed away Sunday morning, January 13, 2019, at Green Hills Community in West Liberty, Ohio. She was born in Bellefontaine December 22, 1939, to the late J. Hugh and Mildred A. (Coats) Beaty. Betsy was also preceded in death by a brother, Chuck Beaty whom she idolized. Betsy is survived by her children, Deborah McCall of Bellefontaine and Charles “Chuck” (Michelle) Petersimes of Crawfordsville, Indiana; four grandchildren; one great-grandchild; a sister-in-law, Kay Beaty of Chicago, Illinois and numerous nieces and nephews. Betsy was a 1957 graduate of Bellefontaine High School. She worked as a registered nurse for many years in the Emergency Department of Mary Rutan Hospital. 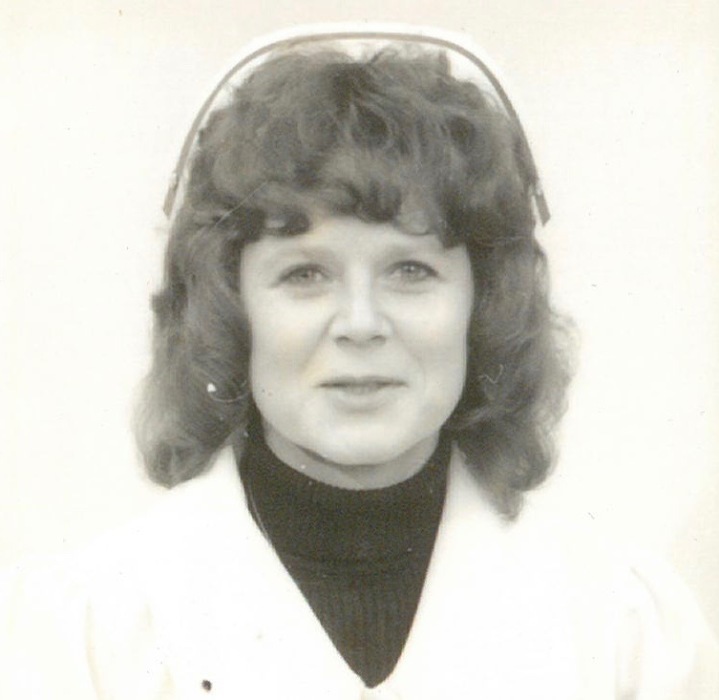 Betsy moved to Indianapolis and continued to work as a registered nurse before returning to Bellefontaine. In her spare time, she enjoyed shooting pool and was known to be an extraordinary player. Betsy also had a great sense of humor. Pastor Bryan Meadows will officiate a graveside service Friday, January 18, 2019, at 1 P.M. at the Bellefontaine Cemetery. The arrangements are being handled by the staff of the Eichholtz Daring & Sanford Funeral Home & Cremation Center in Bellefontaine.